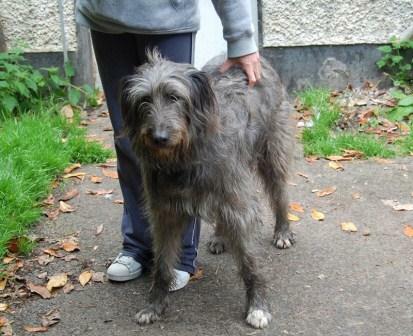 The following link gives details of Jill - a rescue dog that looks very much like a Deerhound/Lurcher. Jill is very nice of the picture. I hope she will find a very good new home. Here is a new link to Jill.